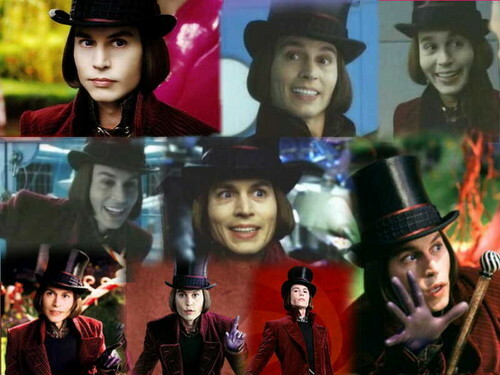 johnny depp as willy wonka. . HD Wallpaper and background images in the Charlie and the Chocolate Factory club tagged: photo charlie and the chocolate factory fan art.